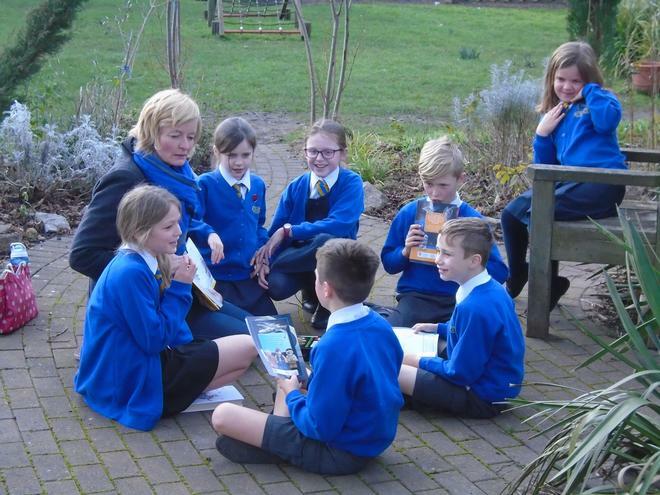 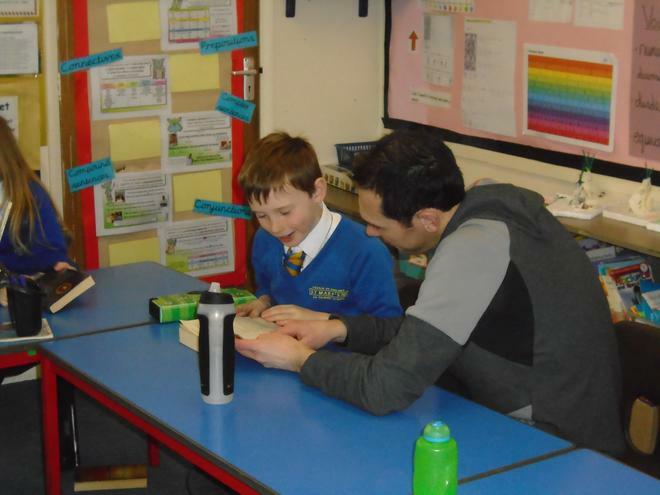 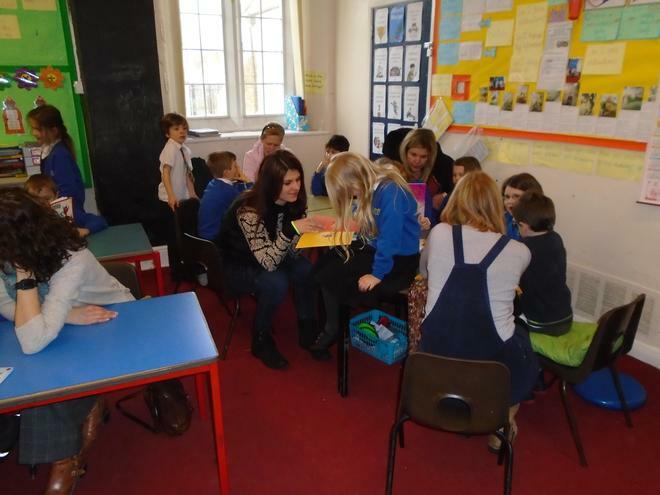 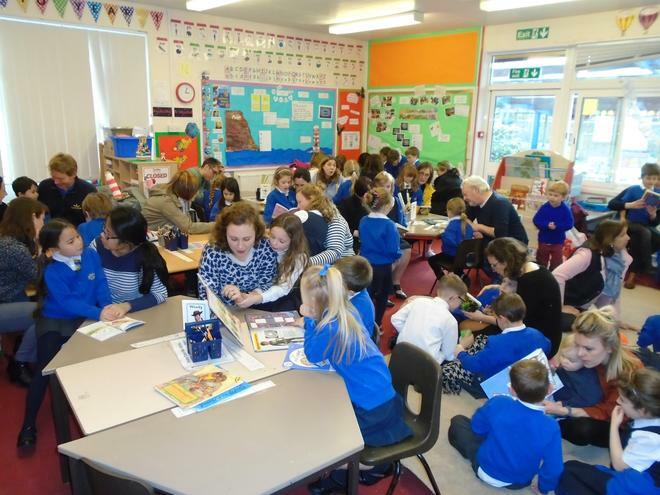 On Wednesday pupils were joined by parents as part of our Big Read day. 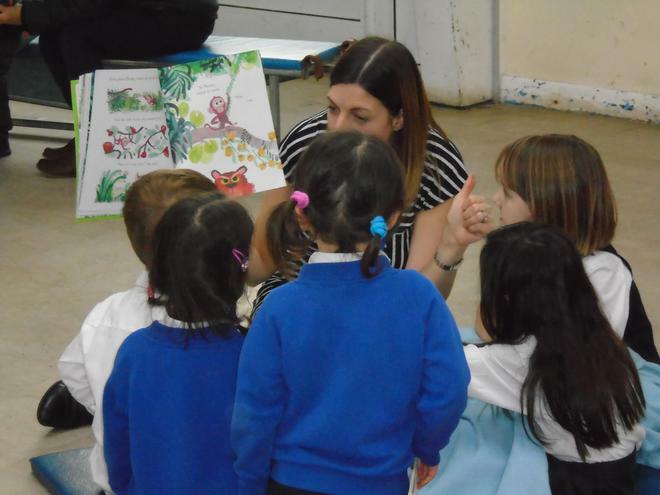 Parents enjoyed sharing, discussing and reading books to the children. 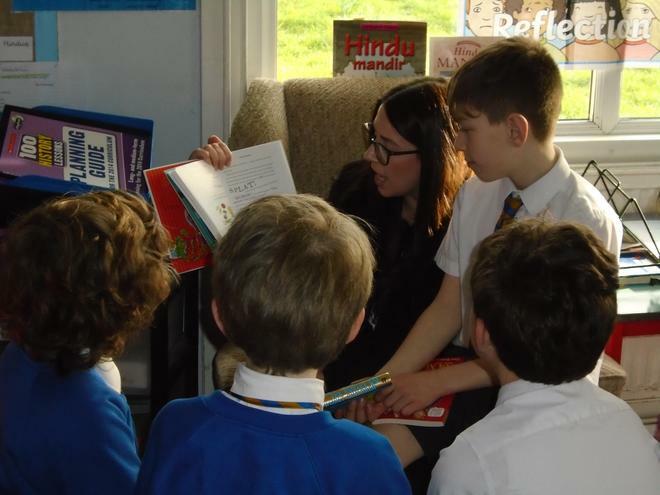 Our next Big Read will be on 3rd April 2019, please join us again.